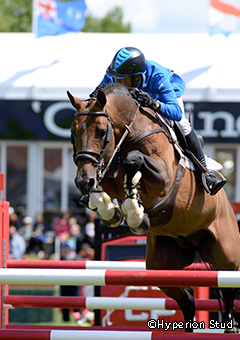 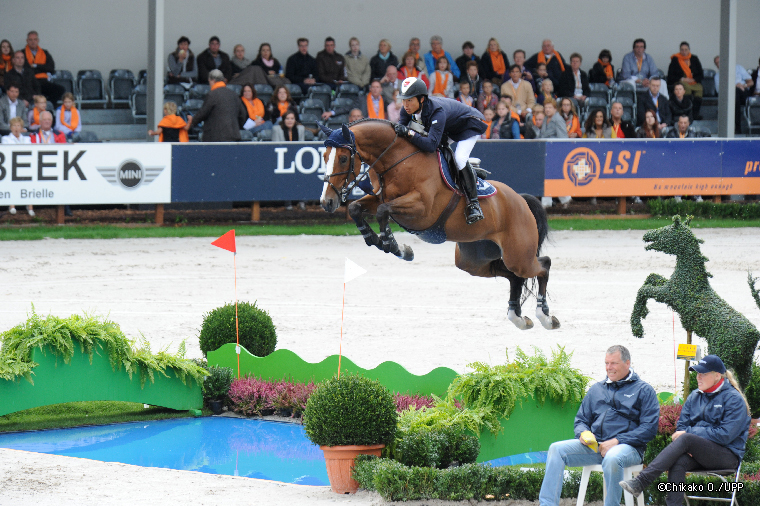 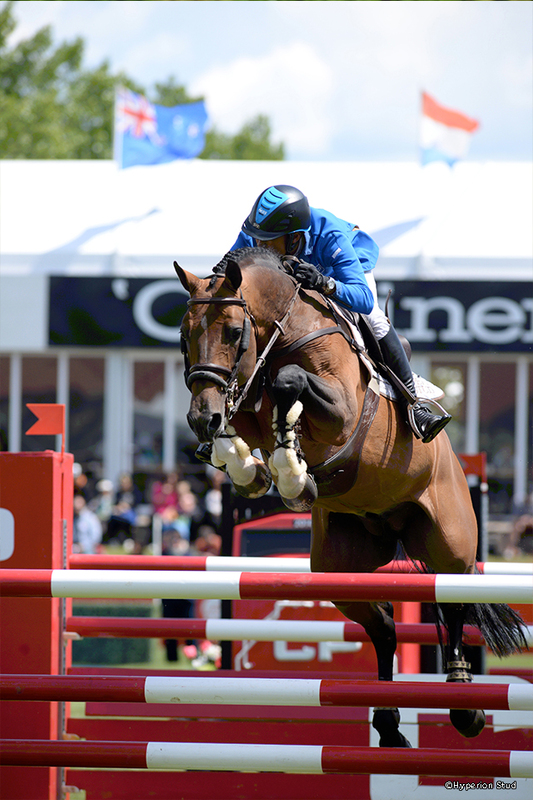 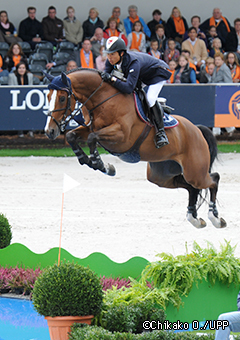 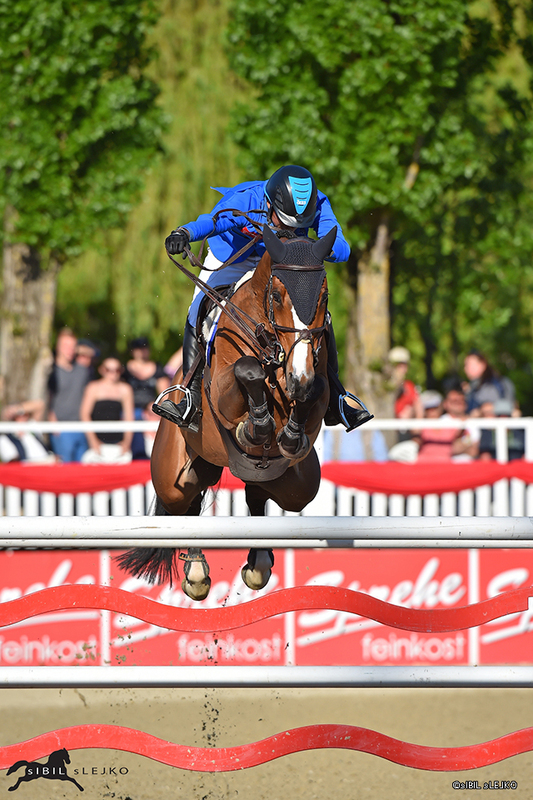 Taizo Sugitani is a Japanese Jumping rider who competes at the international level. 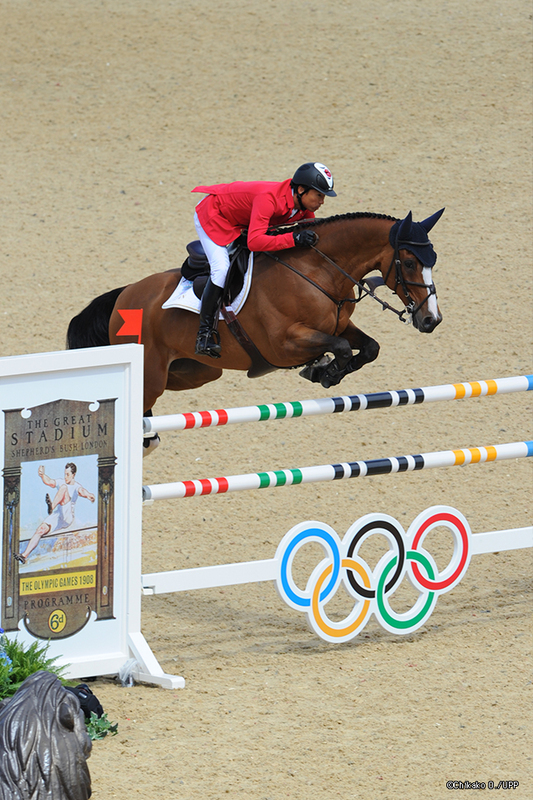 He was born June 27, 1976 in Osaka as the son of the Olympic rider and riding club owner Masayasu Sugitani. 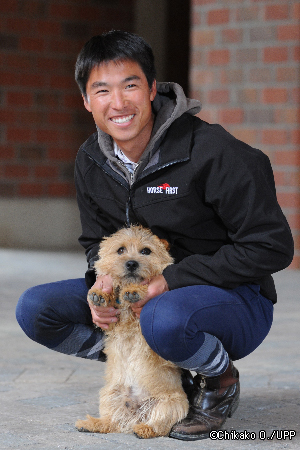 After graduating from the Kobe Canadian Academy, he moved his base to the Netherlands. 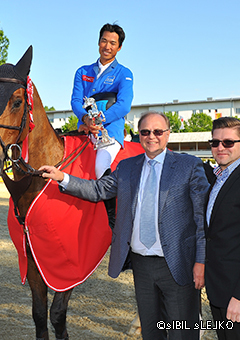 His coach was former Dutch champion Henk Nooren. 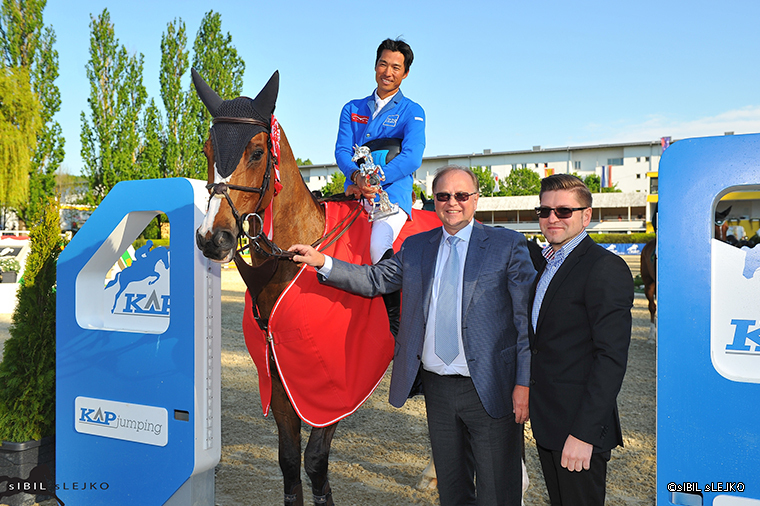 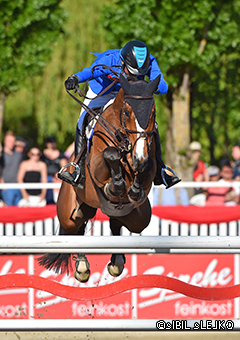 When Taizo was 18 years old, he was selected as a member of the Japan National team for first time at the World Equestrian Games in The Hague. 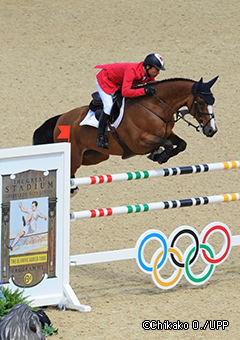 Since then, he competed at six consecutive Olympic Games, six consecutive World Equestrian Games, two times World Cup Finals. 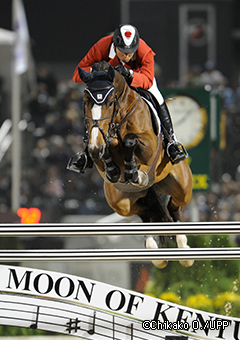 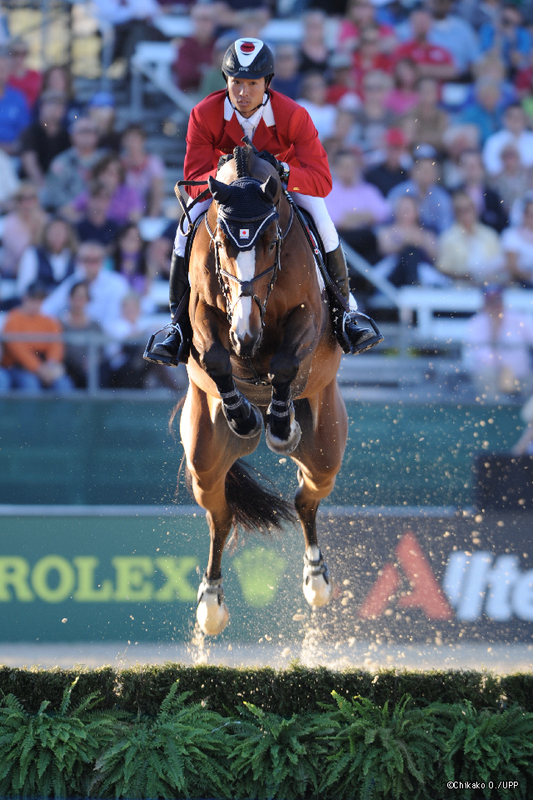 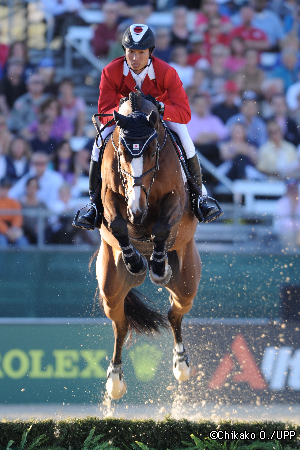 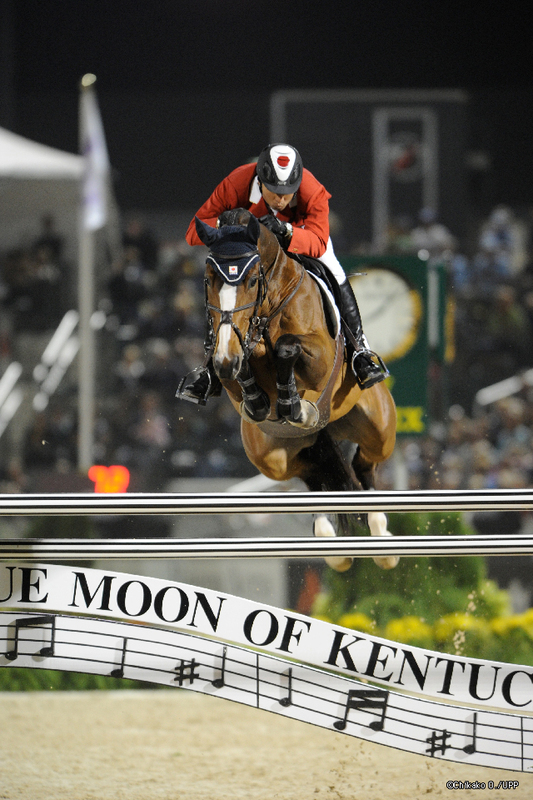 In 2010, he was 10th place at the World Equestrian Games in Kentucky.